Windows 10 is finally here, and guess what? And guess what? MICROSOFT has decided to give it out for free download, no need for paying for any license key. The file size is about 3gb and i bet you would love it. Microsoft's new operating system will run on the 'broadest types of devices ever'. It will come with Cortana yes Cortana, "WP users would love this"
and the personal assistant app will run on the desktop. It merges various app stores into one platform, called the One Store. 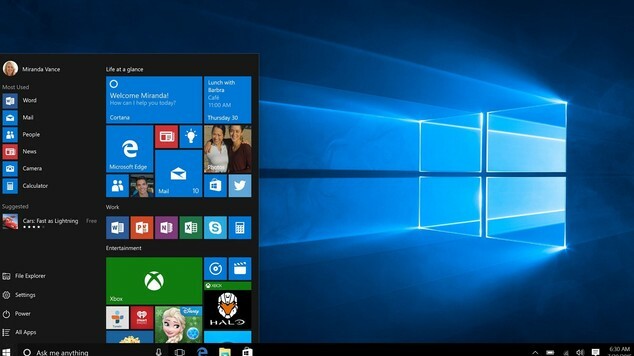 Microsoft is bringing back the Start Menu, which was removed from Windows 8. And users can create multiple desktops to keep things organised.